Zen Internet Unlimited Broadband (12 month contract) (broadband only) broadband deal review - Which? 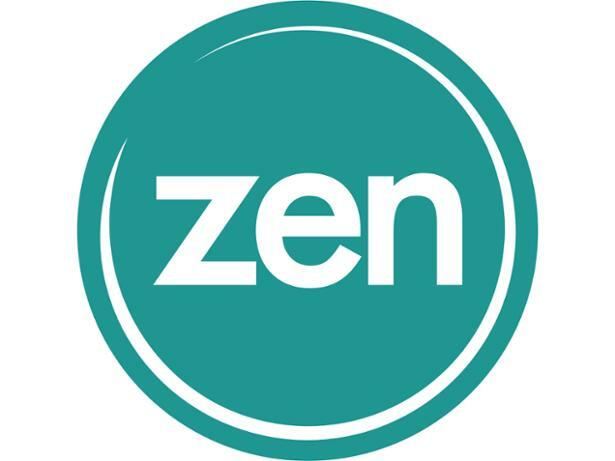 Although it's one of the smaller internet service providers, Zen Internet has a good pedigree and has been rated highly by its customers in the past. But what did Zen Internet customers have to say about the service they get in our spring 2019 satisfaction survey? Read on to find out.